I am very proud to be exhibiting a selection of images of Panarea and the Aeolian Islands in black and white at the Galerie Arnaud Bard in Paris. See exhibition invite at right, click to open a larger version. 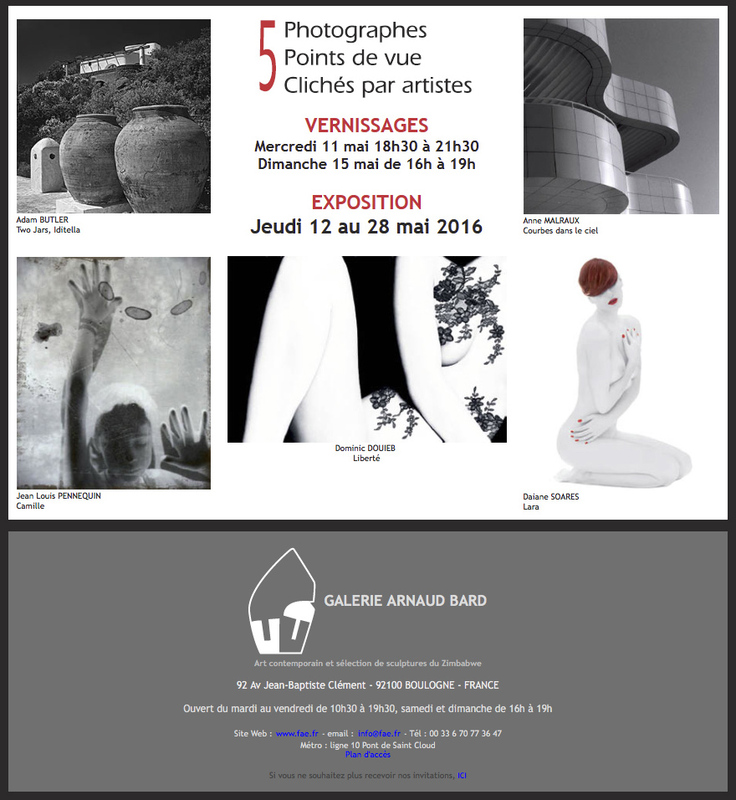 The exhibition will open on the 11th May – I’ll be there at the vernissage! – and will continue until the 28th May. Please contact me, or the gallery, if you are interested in coming, or if you need some suggestions for accommodation.